Lift off your next promotion with a high quality promotional Balloon from BrandMe Promotional - perfect for the discerning buyer looking for something a little different! 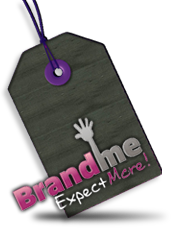 Get the best with the promotional balloon experts here at BrandMe Promotional! 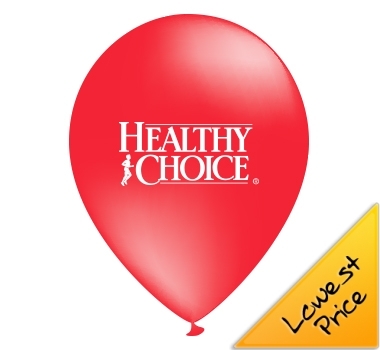 Save on our best selling balloon size - these ones are 12 inches and take 3-4 weeks for delivery. 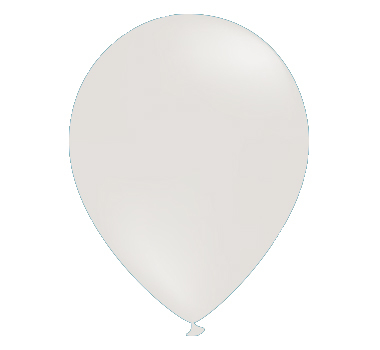 This balloon is for bulk purchasors who like to save - these ones are 10 inches and take 3-4 weeks for delivery. 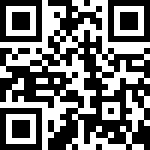 This Balloon is a fantastic way to promote your company or organisation.